Take care of your flowers and plants! 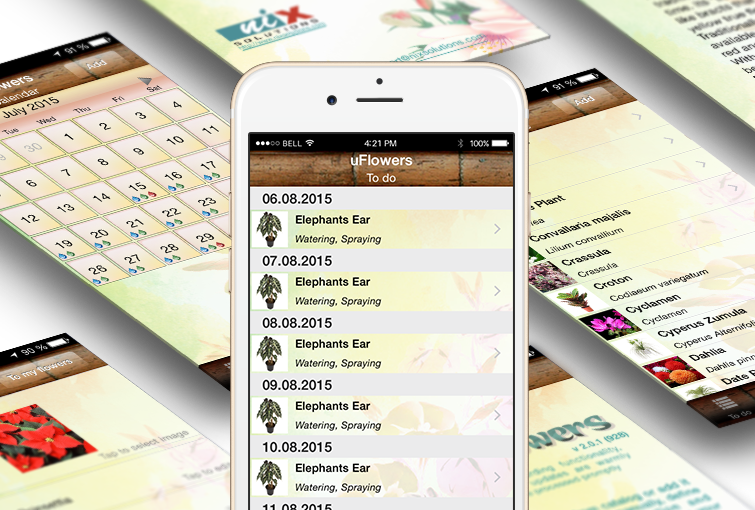 Help yourself remember all the necessary gardening activities using our uFlowers application! It will remind you of timely watering, fertilizing and spraying that can make your plants grow rapidly and bloom as often as possible. 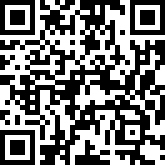 Try the uFlowers app for the Android mobile platform, too. 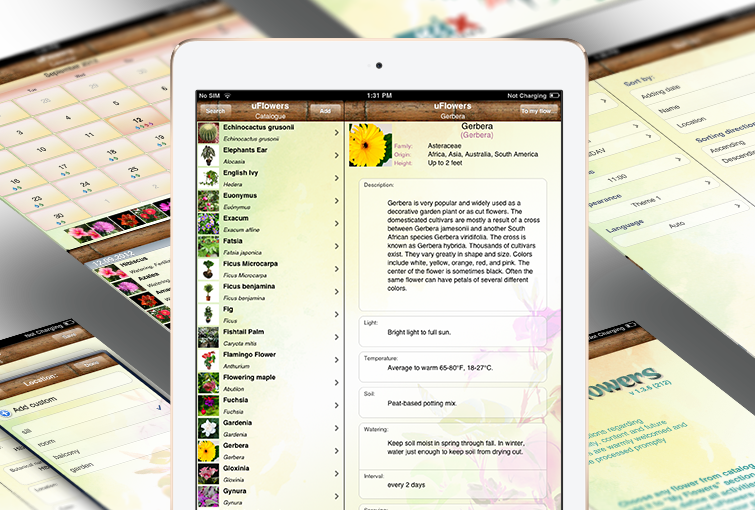 Choose any flower from the catalog or add it to “My Flowers” section manually, define all activities, add corresponding descriptions and the uFlowers app will help you keep your plants healthy and blooming!